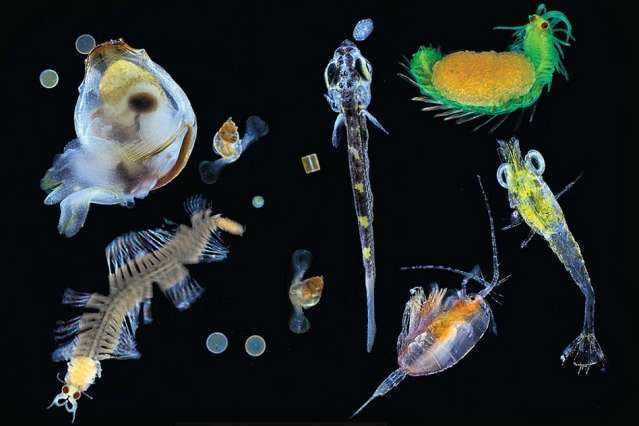 Plankton are vital to life on Earth—they absorb carbon dioxide, generate nearly half of the oxygen we breathe, break down waste, and are a cornerstone of the marine food chain. 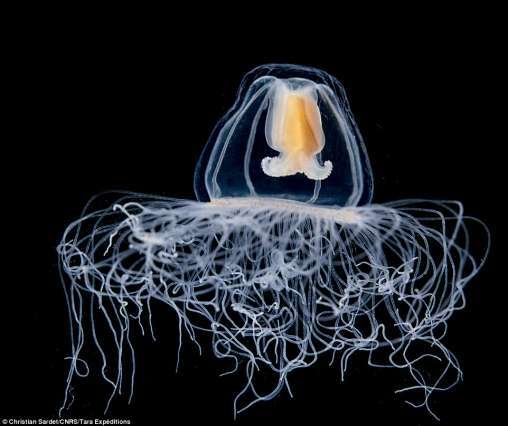 Now, new research indicates the diminutive creatures are not only more diverse than previously thought, but also profoundly affected by their environment. 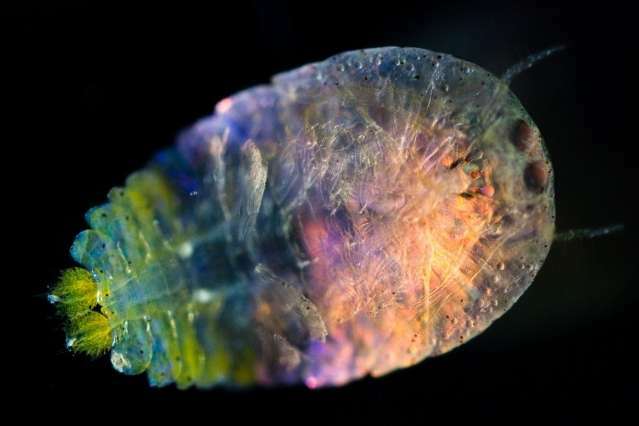 Tara Oceans, an international consortium of researchers from MIT and elsewhere that has been exploring the world's oceans in hopes of learning more about one of its smallest inhabitants, reported their initial findings this week in a special issue of Science. From 2009 to 2012, a small crew sailed on a 110-foot schooner collecting 35,000 samples of marine microbes and viruses from 200 locations around the globe—facing pirates, high winds, and ice storms in the process. But the effort was worth it. Among the studies' findings: millions of new genes, thousands of new viruses, insights into microbial interactions, and ocean temperature's impact on species diversity. Underneath the ocean surface, viruses, plankton, and other microbes battle one another for survival. These interactions—which are mainly parasitic in nature—are vital for maintaining diversity, as they prevent one species from dominating the environment, the study's authors found. 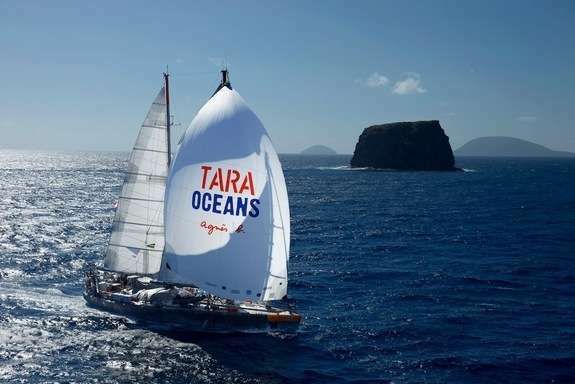 The expedition also revealed that species diversity is shaped by ocean temperature, which is on the rise. The new plethora of data should allow researchers to build predictive models that show how microbial communities will change in a warming world and its resulting impacts on oxygen production, carbon dioxide absorption, and ecosystem dynamics. "The finding that temperature shapes which species are present, for instance, is especially relevant in the context of climate change, but to some extent this is just the beginning," says Chris Bowler, a plant biologist from the French National Centre for Scientific Research. "The resources we've generated will allow us and others to delve even deeper, and finally begin to really understand the workings of this invisible world." 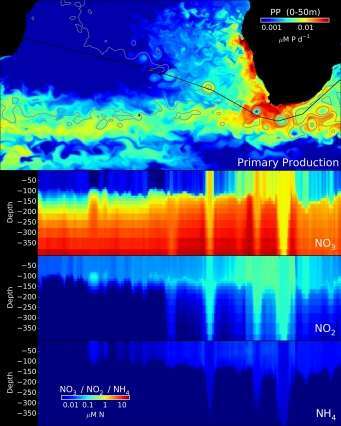 Mick Follows, an MIT oceanographer and a co-author of one of the studies did just that, providing a new understanding of how ocean physics and chemistry affect microbial diversity. Agulhas rings are eddies that mediate the transport of waters from the Indian Ocean to the South Atlantic, bringing with them populations of plankton. As currents travel from the Indian Ocean around the tip of South Africa, sweeping up plankton along the way, large swirls (or rings) form that drastically mix and cool the microscopic hitchhikers. Only a fraction of the species survive the journey. What's more, the unique environment inside the rings—characterized by a complex nitrogen cycle—may act as the filter. 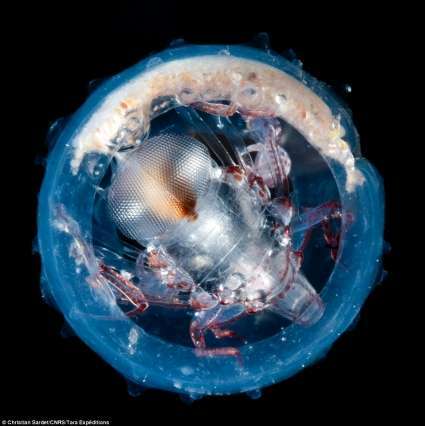 "Oceanography is controlling the communication of these different organisms through the channel," Follows says. "Our contribution has been to help untangle the complex nitrogen cycle inside the rings." Crew members on the Tara expedition collected samples from some of these rings and examined how the water's biological markers changed over time. They found a large spike in the nitrite levels of younger rings, but had no clue as to its cause. That's where Follows and colleagues Oliver Jahn and Chris Hill come in. Using MIT's General Circulation Model, they found that a combination of energy provided by storms and a weak temperature gradient in the water contribute to strong mixing in the rings, which set in motion a unique nitrogen cycle. Strong mixing dredges up nitrate and other nutrients, sparking an explosion of plankton populations. As the plankton feast they convert the nitrate into ammonium, which is then devoured by other microbes and converted into nitrite. "Nitrification is a globally important process," Follows says. "What happens in one ring isn't necessarily a globally significant amount, but what's beautiful is that it's so exaggerated there that we can clearly interpret some of the environmental factors driving it." Other co-authors examined the abundance of nitrogen cycle-related genes in the rings, which revealed a very complex set of interactions. "That's one thing that surprised me," he said. "A whole suite of genes have been upregulated for all kinds of nitrogen cycle processes. It's not a one way street. There is a complex enhancement of local nitrogen cycling, which will take some time to fully disentangle." Follows' research is a small part of a larger effort to understand this ecosystem's intricacies. The five studies released this week provided major insights from just 579 of 35,000 samples. Members of the more than 200-person research team composed of experts from 18 institutions are continuing to analyze the mountain of data, which is now publicly available. With the use of Filthy Fuels, we are threatening the source of our Oxygen and food. When we kill the plankton with pollution, we are gone, . . just like in Soylent Green, when corporations took over the government, and killed the Earth.